The CTM-72-1500 Norbar Cordless Torque Multiplier was developed for water valve actuation and has proven itself to be very effective in this field. 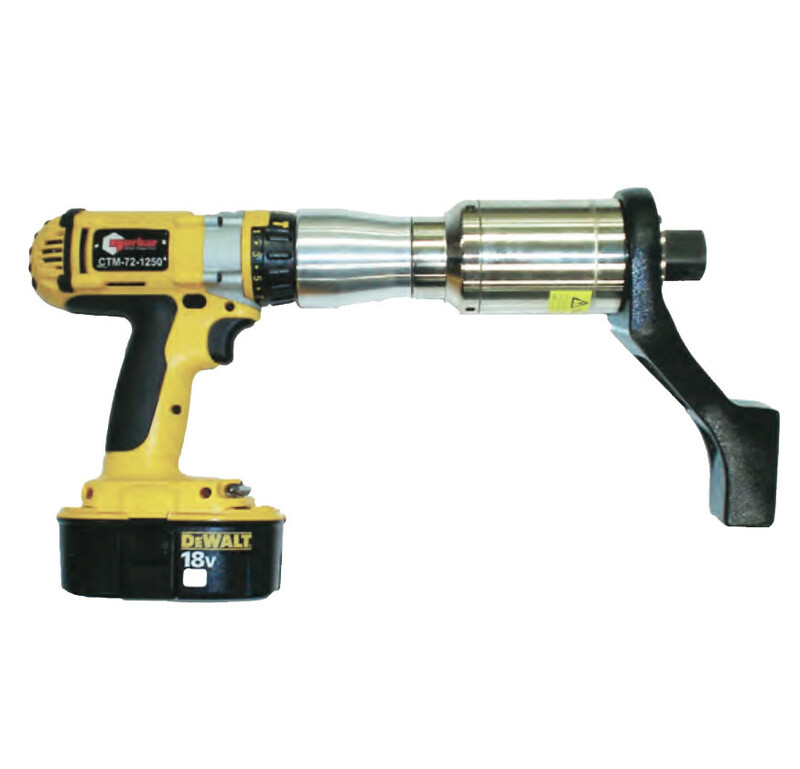 The Norbar Cordless Torque Multiplier features a unique reaction arm that was developed specifically for this application by our Engineer to Order Service. The combination of speed, lightness, low-noise, reduced vibration and torque control makes The Norbar Cordless Torque Multipliers ideal for any non-bolting applications. The combination of speed, lightness, low-noise, reduced vibration and torque control makes Powered PneuTorque Wrenches ideal for any non-bolting applications. Of these applications, it is in the field of valve actuation and valve grinding in the alumina refining industry that PneuTorques have so far had the biggest impact. Two speed tools have proved the most popular as they provide rapid opening and closing of the valve together with high torque for grinding the caustic deposit that accumulates the value seat. However, it is not just the alumina refining industry that PneuTorques are used for valve actuation. The actuation of water valves and gas valves are now common applications. “Soft Start” trigger control aids socket location and allows gradual and safe reaction locations.